You’ve seen them all over campus. 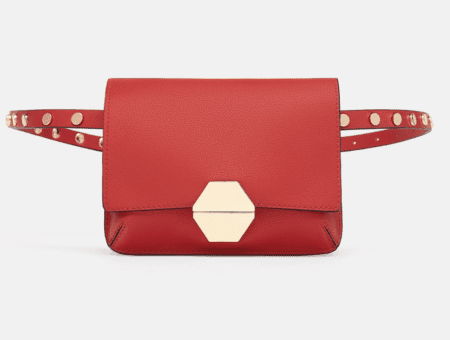 But which style is the better investment for you? Hunter Boots and Bean Boots are seen all over campus on dreary days. Whether it be a Hunter Boot on a rainy day or at Bean Boot on a snowy day (or vice versa), both are popular and most girls side heavily with one camp or the other. Both of these boots come with hefty price tags, so today I want to break down the pros and cons of each boot style to help you decide which would be a better fit for you! 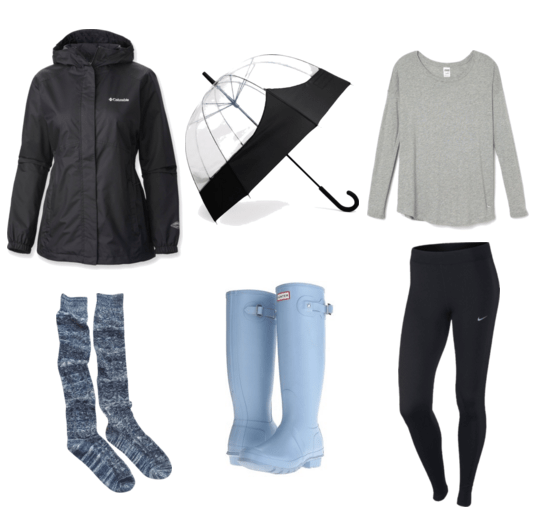 Hunter boots are typically for rain, but with an additional purchase of their fleece boot inserts or thick socks, these boots also work for a snow day. Hunter boots typically range in price from about $110 to $160 depending on the style, sale, and place of purchase. They come in short and tall styles, matte and glossy finishes, and many colors and prints. You can find these boots online, most popularly at their home website, Zappos, Nordstrom, and Urban Outfitters. 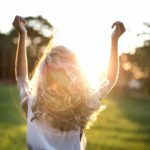 You can also find a store that carries them near you with their store locator. 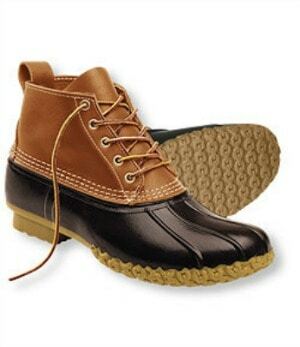 Bean Boots, also known as duck boots for their shape, are insulated snow and hiking boots, originally created by L.L. Bean. 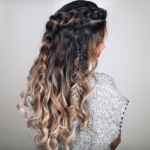 The lace-up style ranges from $109 to $219 depending on the options you select. The classic style has a tan leather upper with a navy or brown rubber footing. The boots also come in black and brown. Other styles of the boot differ in height, print, and color. Every boot is handmade in Brunswick, Maine using the same technique developed in 1912. While bean boots are great, the biggest con in their column is that they are often on backorder. If you need winter boots in a timely manner, these are not the ones to purchase for that reason alone. If you want bean boots, you have to order them in advance. Of course, these boots are highly rated and many agree that they’re worth the wait. They can be ordered at L.L. Bean. Walking around campus on a rainy or snowy day, I see both of these boot styles everywhere. They are both around the same price if you factor in the bootie socks for the Hunter Boots. The Bean Boots are great for the snow with a tracked bottom and a waterproof footing, while the Hunter Boots are taller and offer more protection in wet weather. 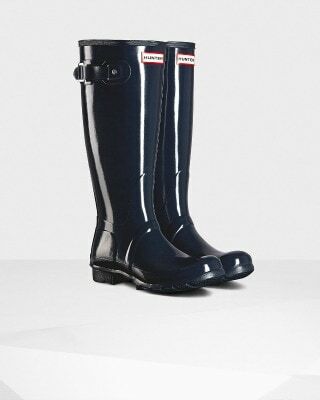 And now for the winner… Hunter Boots! 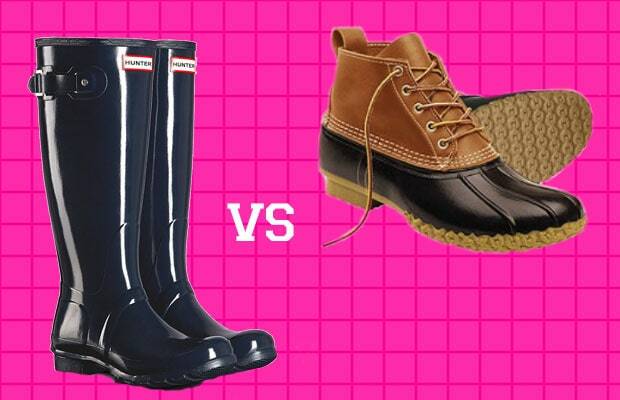 It’s a close call, as both boots are very comparable, but the reason I see to lean toward Hunter Boots is the timing. 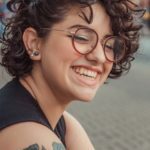 If you are as impatient as I am, then I would opt for Hunter Boots because they are great for rain and snow, come in many colors and heights, and will arrive in a timely manner. Both boots are great and always look cute! Ideally, we could all get both but on a college budget it’s not likely to buy both in the same time frame. In that case, Hunter Boots and Bean Boots are great for walking around campus! 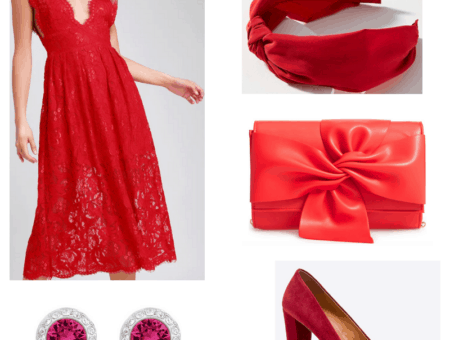 There are cute ways to wear both in snow and rain and I put together some inspirations below. 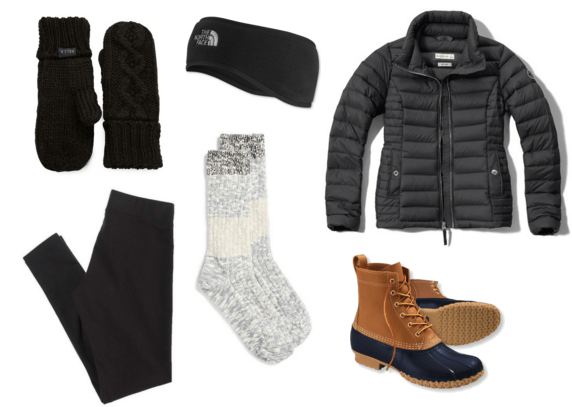 For a freezing day with snow on the ground, this look will keep you warm. 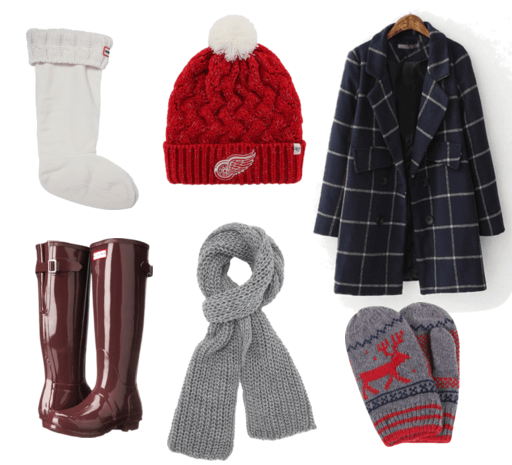 Pair your boots with a puffy jacket, mittens, a thermal headband, and knit socks. The leggings will keep you comfortable and all-black attire always looks sleek. This outfit screams “Winter Wonderland” in the best way possible. While the accessories match perfectly, the dark crimson Hunter Boots give the look a chic feel with the warm fleece Hunter inserts topped with a cable knit. All black with a pop of blue is the perfect combo for a rainy day. The light blue Hunter Boots with mixed knit socks tie the black and gray to the blue. Athletic leggings are a good choice on a rainy day because they dry quickly and will motivate you to actually hit the gym! 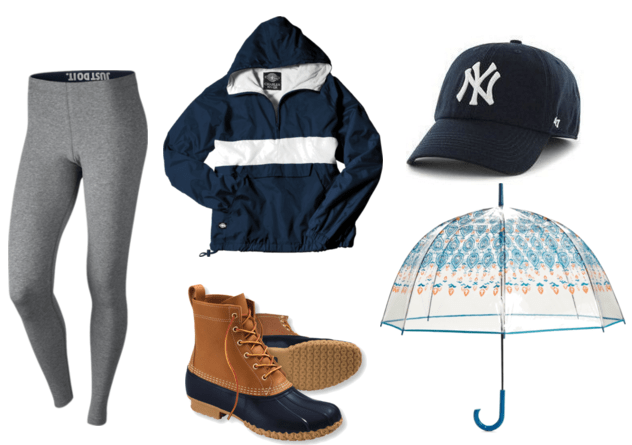 The last look includes a go-to for any rainy day: a baseball hat. These are the best because they help keep the rain out of your eyes. With the addition of an umbrella and water-resistant jacket like this one, you’ve got the perfect outfit for a stormy day. Let me know if you have any questions about either boot and which outfit set you liked the best! Previous Sponsored: Get a FREE Sport Pant with Any Sport Bra Purchase at Victoria’s Secret!